Gene Abbott wishes to continue his work on Savage City Council. He was first elected to the Savage City Council in 2006. Prior to City Council, Abbott served on the Savage Planning Commission for ten years from 1995 - 2005, and was nominated Chairman from 2000 - 2005. I believe I have the government experience, engineering knowledge, sound judgment, desire and enthusiasm to continue serving the residents and businesses of Savage for another term. Abbott offers over 30 years of experience in local government operations including, planning, community and economic development, building construction, budgets, responding to the public’s inquiries and listening to suggestions. to continue to serve as a Council Member! Abbott was born and raised in St. Paul, Minnesota. He is a college graduate from the University of Minnesota. He obtained a Bachelor of Science degree in Civil Engineering, with a concentration in structural analysis and design. He is a licensed Professional Engineer. Abbott is employed with the City of Lakeville as Supervisor of Inspections overseeing all building construction activities. 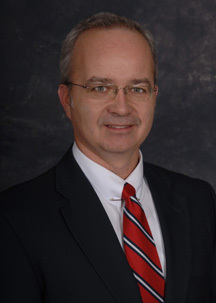 He is also principal engineer with Abbott, Robinson & Associates providing engineering consulting services. He has worked with homeowners, contractors, architects, engineers and developers. He is currently Co-Chair for the State of Minnesota Code Development Structural Advisory Committee and has authored several code changes nationally. Gene and his wife, Cathy, have lived in Savage since 1993. They have been married for 31 years and have three children. 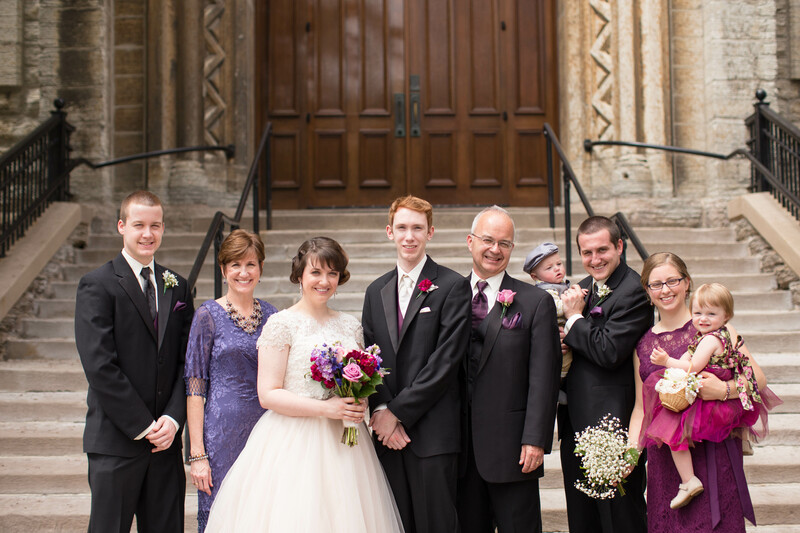 Anthony (married to Katie with children Ellie and AJ), Kally (married to Ryan Venteicher) and Charlie. 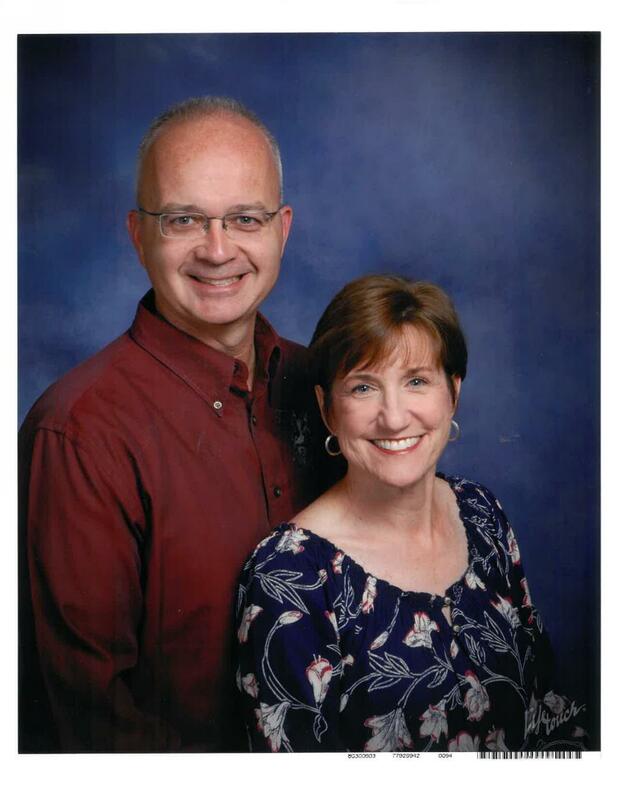 The Abbotts are active members of St. John the Baptist Catholic Church and School in Savage. Abbott currently serves as the Treasurer of the I-35W Solutions Alliance, Metro Cities Housing and Economic Development policy committee, and the League of Minnesota Cities Improving Service Delivery policy committee. He's also on the Savage Economic Development Authority and is acting mayor in the mayor's absence. Major accomplishments that Abbott has been instrumental in include: I-35W improvements, city’s bond (credit) rating improved 4 levels to AA+, reduction of city long term debt, Hy-Vee development, downtown road and alley reconstruction, Murphy/Hanrehan road reconstruction, Highway 13 and 150th intersection improvements, County road 44 reconstruction, southwest sand pit development, and Cherrywood Pointe senior housing project. According to the most recent State Auditor's financial statistics, Savage's total expenditures (general government operations, capital outlay and long term debt) have steadily declined since 2012. Abbott believes that the City of Savage needs to concentrate future efforts on the following projects: reconstruction of Hwy 13/Dakota intersection, replacement of Quentin and Lynn Avenue bridges, improvements to County highway 27 south to Cleary Lake park, development of a bike/pedestrian master plan, and development of a 10-year street and storm water pond maintenance program. Federal, State and County funds need to be secured to limit the tax liability on Savage residents. In addition, the city needs to continue reducing its long term debt in order to improve the city’s financial position. Preserve and enhance our natural amenities and maximize recreational opportunities. Provide high quality, innovative city services to meet changing needs. Promote and maintain a high level of public safety. Facilitate the development of efficient and effective transportation systems. Foster a pride of place that capitalizes on the unique qualities and history of Savage. Facilitate thoughtfully planned, balanced and diverse development. Complete the form below and I'll be in touch.